The Faculty highly support students who whish to reach higher than the average and do more. The Faculty handles international relations with priority; offers international scholarships and organises events. The Faculty of Business and Economics proposes partnerhips in numerous fields and forms for businesses. 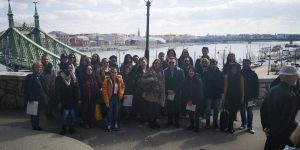 “As a part of “Strategic Destination Management” course, my class went on an excursion to Budapest on the 27th of March 2019. Before the trip, we were told that there would be three stops throughout the day, in the order of Sziklatemplom (Gellért Hill Cave), St Gellért Thermal Bath and Magyar Kereskedelmi és Vendéglátóipari Múzeum (Hungarian Trade & Tourism Museum). I was already aware of the first two places because they are already well-known touristic destinations, however, I’d had never heard of the last one. In any event, I was a new comer to all of them until this day and as a tourism management student, I was looking forward to this field trip. First of all, our group started off with Sziklatemplom, on the way up to Gellért Hill, also functioning as a church on Sundays. It was not my first time to the hill; however, I had never been to the cave, let alone know that it was a church. 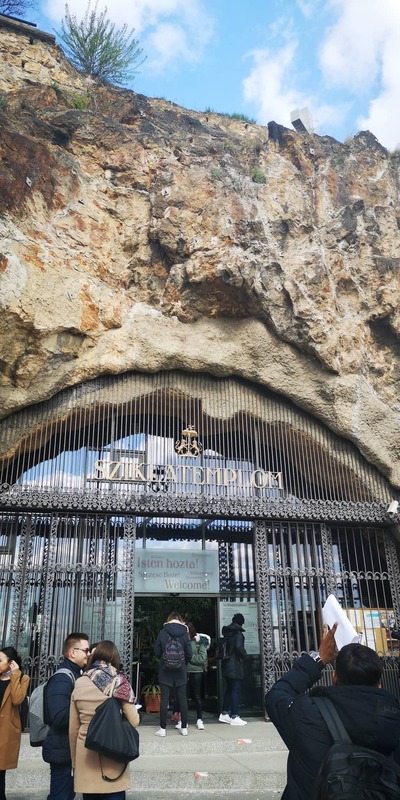 “Sziklatemplom” translates to “cave church” in English but due to lack of my knowledge in Hungarian language, I didn’t know until I entered into the cave. Considering that it is situated in one of the most frequently visited areas in Budapest, it would have been better if the entrance had more clear and visual indication of what this attraction serves as in few major languages. As we entered the main entrance, the atmosphere was definitely relevant with the whole theme, not so big and I was personally given some cozy feelings. Fortunately, the time we visited, there weren’t that many people but when the busy season comes, I could imagine the traffic caused by too many visitors waiting in line. We were each handed an audio guide device in preferred language among English and few other European languages and it was quite easy to operate once instructed because all that was required was to press the number that’s written on the wall. The problem was that the numbers on the wall were almost camouflaged that people could easily walk pass without noticing. Also, each section had a rather long explanation, leading visitors to stay long in one place in order to finish listening to it whereas the cave was not so spacious, therefore needed fast circulation. Plus it was hard to follow which object the guide was talking about. As a Christian myself, it was a touching experience and there were many interesting statues and elements that I would have loved to know about, so it was unfortunate that I didn’t have enough time and that it took a while to realize where the guide numbers were. Perhaps a paper map or anything in a visual text form, or even an employee in uniform to assist visitors in any case could have been more effective. As we were leaving the cave, the employees were cheerfully saying goodbyes to us with nice smile, which gave me a positive impression and it’s important because consumers do tend to mostly remember the very last part of the experience. Secondly, we moved to St. Gellért Thermal bath, which was only a walking distance away from the Cave Church. For the main entrance, there was a revolving door, which was quite stiff and had to really push for it to turn. Besides this door, there was a small regular one of which the size was not the best to be the main door. However, a big part of the entrance area was under construction so hopefully, it will be better once it’s done. Also, as one of my classmates was confused the way to the spa with the hotel entrance, it was assumable that the indication was not so clear. The lobby was beautiful, with elaborate art work applied everywhere I looked. As the theme of thermal bath and spa is rather on the luxury tourism side, its interior design was definitely giving a high-class ambiance. Again, because it was not the high season, the desks were not crowded, and the employees looked relaxed. According to the employee who guided us inside the facility, the place becomes easily full and a lot of people have to wait so I thought for a while that it would be necessary to expand the customer reception area. However, after all, it is a spa where calmness is required and also that it was using the numbered ticket system to keep the order, so I had to rethink about accommodating too many people at once. The signposts were quite clear but not much was written in English, which would be useful for foreigners visiting this place. The aesthetics inside the spa was very consistent and unique. However, there were some spots, such as changing room, clinical therapy room and private double room that looked outdated, lacked practicality and even giving unpleasant impressions. My classmates and I discussed about how some of the quality factors could not meet the expectation of the guests. Also, the ways were almost like a maze and very narrow. As we toured around, I could clearly see which target group this place was aiming for: the seniors. There were almost no services for children, which was understandable because children are vulnerable to high water temperatures, so the facility is not really for the young age groups to begin with. 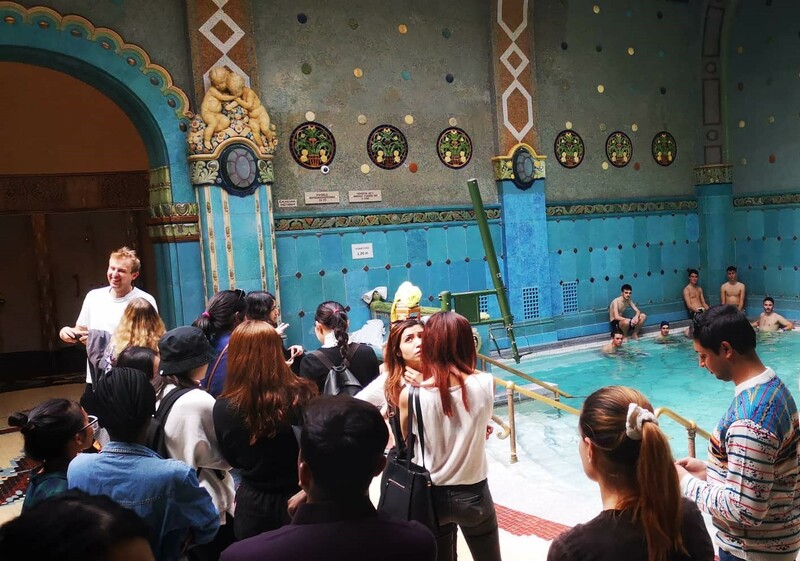 Gellért thermal bath was not neglecting people with disabilities; there were ramps and elevators to facilitate mobility and different bracelet to easily identify which group of clients each guest belongs to. Taps for drinking water could be found in many places which is very important in thermal bathing places for hydration. For parking, it was a bit problematic because there was not enough parking space that our bus for the excursion had to drop us some distance away from the attraction. In general, it was a nice place but to be honest, there wasn’t anything special that caught my attraction and made me want to come back as a guest in the future. Last but definitely not least, we visited Magyar Kereskedelmi és Vendéglátóipari Múzeum (Hungarian Trade & Tourism Museum). As I commented above, this museum came across unfamiliar to me, so I had low expectation, which turned out to be wrong. It was easy to access with public transportation. Frankly speaking, the entrance and the exterior of the museum are not so compelling, which could be misleading for a museum with such interesting contents. Even after we entered the museum, I couldn’t quite get the picture of the whole theme and not so many guiding materials was in English either. It was only after I actually went inside where the exhibition starts that I really started to enjoy the museum. My Hungarian classmates were filled with excitement from seeing posters and product logos that aroused nostalgia and they were surprised that they didn’t know this place despite they were both from Budapest. The most fun part was that the visitors could interact with some articles on display such as touching some objects, smelling spices, sitting on the tables in an antique setting, etc. Because the objects were from the era we’ve never experienced, we were very much interested, however, not much explanation was available which was a shame. This museum had so much potential to attract both domestic and international guests and my classmates and I all agreed that this place needed more attention and marketing activities to promote themselves. The ‘Workshops and Oranisations of the National Scientific Students’ Associations’ (number: NTP-HHTDK-18-0020) project has been funded with support from the Hungarian Ministry of Human Capacities (EMMI), the Human Capacities Grant Management Office (EMET). 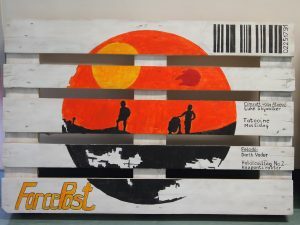 Let’s celebrate together The Day of Logistics with a Pallet Painting Competition! 11 of April, Day of Logistics. 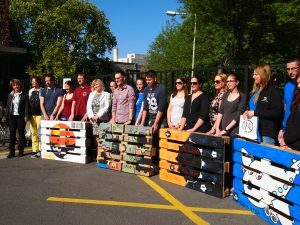 To celebrate and promote Logistics, the Faculty of Business and Economics of the University of Pannonia, the VEAB Logistics Working Committee and the EPAL are organizing a Pallet Painting Competition. The Competition is welcomed by teams of 2-5 students from university students. The theme of the painting can be freely chosen but it must be related to LOGISTICS. The techniques of the works (paint, crayon, tempera, etc.) are determined by the teams, so the necessary materials must be purchased by the teams. Pallets are provided by EPAL (size: 800 x 1200) You can use any commercially available paint during the Competition which does not require special permission. Protective equipment must be provided by the teams (masks, gloves, etc). Photo exhibition of Erasmus and Campus Mundi fellowships at the Faculty of Business and Economics. The photos taken by former scholarship students. If you are willing to apply for a scholarship please contact the International Office. 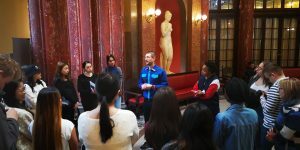 The Center of International Relations office at University of Natural Resources and Life Sciences in Vienna has an Erasmus Student Traineeship offer. The position requires good command of German and English (equivalent to level B2 or above). Application period: March 8th to March 31st, 2019. Where to apply for Erasmus +? The University of Pannonia Faculty of Business and Economics presents SUMMER UNIVERSITY – Study in the heart of Europe. *The professional study course, the organized additional programmes, the accommodation for 13 nights and three meals per day for two weeks are provided by the University of Pannonia. The travel cost and the spending money need to be covered by the participants. Exchange students can choose courses from all of the three institutes contributing to the programme. 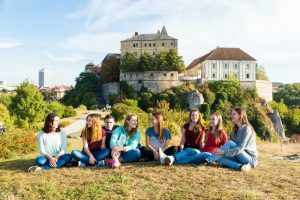 This allows for a wide range of general and specific classes that students from the University of Pannonia can choose from. 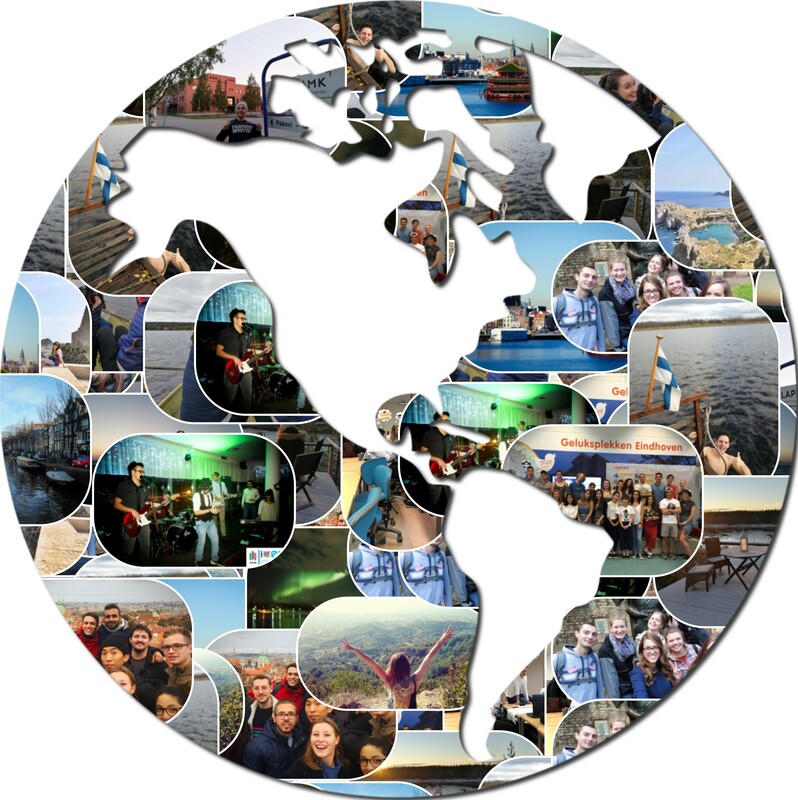 Have a look at the attached brochure and see how their “International Programme” may fit you! Of course, they run a “Buddy” programme as well as tandem learning opportunities for incoming students. Accommodation is at a very pleasant, modern dorm within 5 minutes’ walk from the campus. Please note that a different range of courses is offered in the fall and spring semesters. The nomination deadline for the Winter semester 2019 is the 1st of June, 2019. ✔ Are you curious how to develop a sustainable business from an idea? 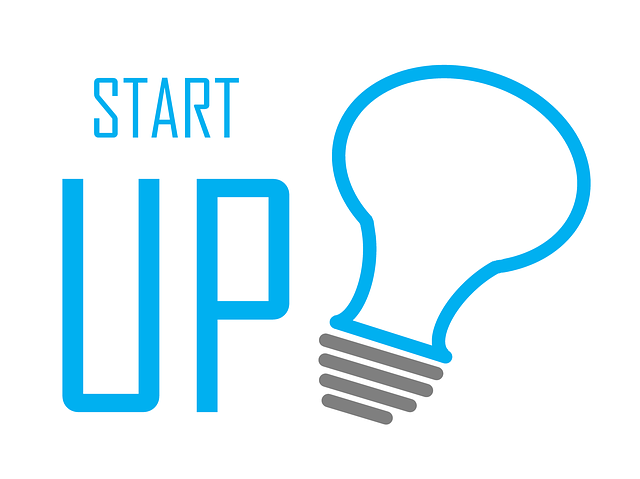 ✔ Would you like to know how Start-up businesses are working and what is the potential in it? ✔ Are you interested in social business ? ✔ Have you got a good idea and would you like to do a business plan for it? 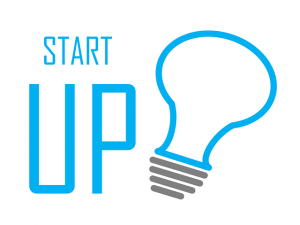 If you answer yes any of this questions, your place is definitely on Start-up business Course! The Course is an optional subject on all major and master programs at Faculty of Business and Economics, Faculty of Engineering and Faculty of Information Technology. You can apply the Social Impact Award with your business plan compiled on the Course. The lectures are condensed on Friday. The date of the first lecture is: 15. February 2019. Further details can be found in the subject matter available in Neptune. 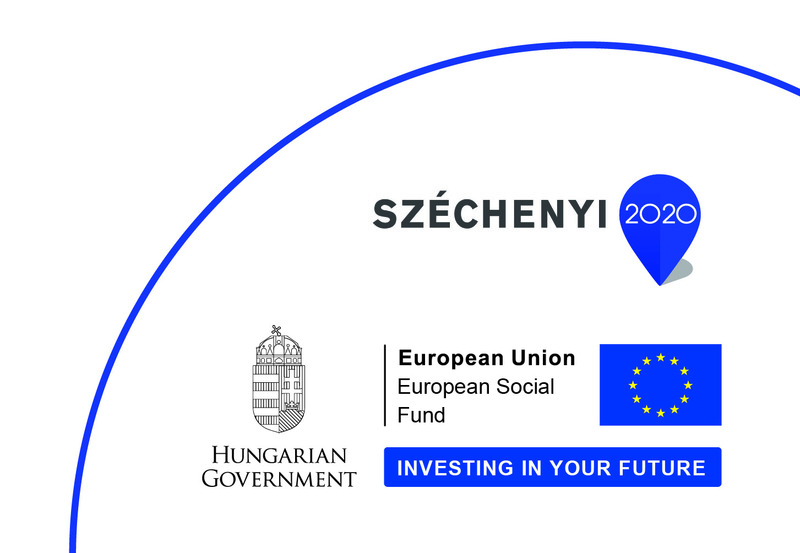 The Course is implemented in cooperation with Impact Hub Budapest – Social Impact Award program and the INPUT Program. 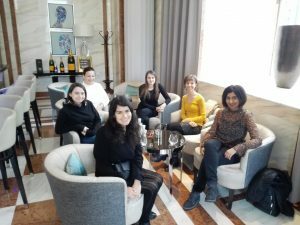 The “ECOMODE – Fostering Eco – Innovative Business Model Development in SMEs in Hospitality Industry” is an Erasmus+ strategic partnership project. 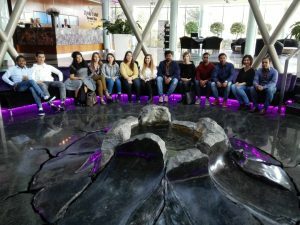 The project contributes to the promotion of eco-innovative business model training programs to become a sustainable part of the hospitality industry. ECOMODE foresees to improve the quality of training of professionals in Eco-innovative Business Management through flexible, transferable innovative learning outcomes and design of a new learning pathway based on competence development. The project’s main aim is to create framework conditions regarding Eco-innovation business models for SMEs in the hospitality industry in partner countries and to combine existing best practices to develop a standard practice to be used as a training methodology and certification. 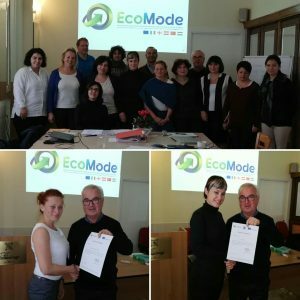 The ECOMODE project primary target group are trainers in VET organizations, who will train managers and companies in the hospitality industry on eco-innovative business models. The professional leader of the project is PhD Viktória Czuppon Csizmadiáné. The Diploma Ceremony – 7 February 2019. The Diploma Ceremony of the Faculty of Business and Economics will be held on Thursday, 7 February 2019 (Thursday) at 11:00 in the lobby of Building B. 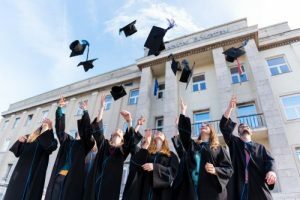 Before the Diploma Ceremony, at 10:00, the representative of the students of the newly graduated class will put a memorial plaque on the wall of the Faculty of Economics in the park behind the “A” building. This locksmith wall is a place for the memories of the newly graduated grades. That locks are symbolizes the whole class! All students and their relatives are welcome to the ceremony! Receiving invitations to the Diploma Ceremony (2 free of charge, additional 300, – Ft / piece) will take place at office A 101 at Lóránt Megyeri, from 21 January to 6 February 2019. (Opening hours: Monday to Thursday: 8: 00-15: 30, Friday 8: 00-13: 00). At the Diploma Ceremony, you have to wear a gown and hire them free of charge. There is no need to register for separately! The gowns can be picked up before the ceremony between 8:00 and 10:00 in the conference room of the ground floor of Building B. It is not possible to pre-select the size of it, which will be possible before the celebration. After the ceremony, the gowns must be returned. Please do not leave the campus wearing those gowns. If someone is unable to pick up the invitations personally at the time specified above, you may also have the option of picking them up by someone else. For more information, please contact us by e-mail at: kommunikacio@gtk.uni-pannon.hu or by calling 88 / 624-000 / 6227. The hotel with the rich history, strong motto and clear aim – that is what may be said about Ritz-Carlton Hotel, the part of the Marriott chain. Located in the center of Budapest, near the most popular sightseeing attractions, Ritz-Carlton serves ladies and gentlemen, showing them the respect and treat them the way they should be treated. 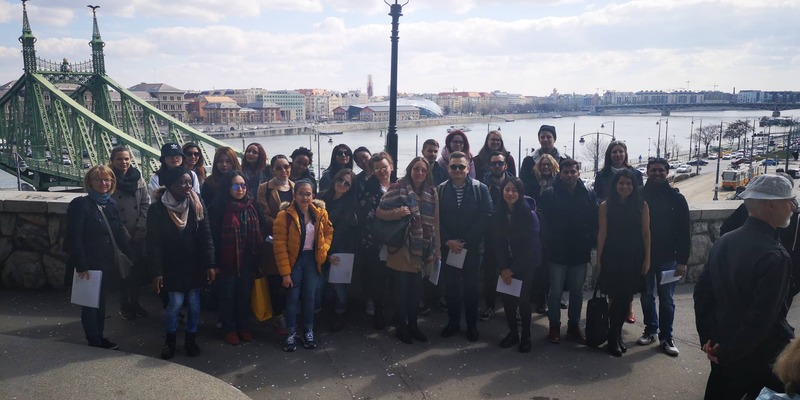 Tourism Management MA students came there for a trip with Service Quality Management Class to learn how to operate the one of the most luxurious hotels in Budapest. We met the HR manager in the lobby. She asked us how was the trip to Budapest that helped us to feel more comfortable. Even if we know that it is her job, it could break the ice and set the contact between us. She asked us to come to the bar section of the hotel to watch the presentation about the history and the operation of the hotel. She offered us water, still and sparkle. HR manager was talking about the very beginning of Ritz. We could learn some new facts about the founder and his dream of running a luxurious hotel, how the hotel was struggling during the World War II and how successful it is now. Then we came back to modern time so we learned what Ritz-Carlton work for. “We are ladies and gentlemen serving ladies and gentlemen” – which is the motto of the hotel. She explained us that ladies and gentlemen, who are serving, is the personnel of the hotel. And they should act, think and actually be the ladies and gentlemen. Ladies and Gentlemen, who receive the service, are guests of the hotel who should be treated exactly like Ladies and Gentlemen. You can feel it everywhere in Ritz-Carlton. The personnel of Ritz-Carlton confessed that they make their guests feel special with a lot of different ways: they have to know the names of guests, their preferences and etc. We were given an example, if the customer uses services of Ritz-Carlton in Paris, the information about the guest can be received to the hotel in Budapest, so if that certain guest comes to Budapest, they are already aware of their needs, so if they know they like cappuccino, they will get cappuccino, not anything else. That shows Ritz-Carlton as a user-oriented accommodation provider. We visited the hotel, but unfortunately, we did not have the opportunity to see all types of rooms, because was full-house in the hotel. However, we were still lucky and we could see and check out at least a standard room. The room is big, with the softest mattress from the USA. Each room provides mini-bar, coffee-machine with coffee filters and kettle, iron and equipment to clean shoes. Also you can find there the list which a guest can fill in case if they need something from the cleaning ladies, so they can prepare everything you need by the time it should be done. We also could check the club lounge, “a hotel in the hotel” of Ritz-Carlton. The place where business meetings can be held, where you can have calm time with your partner and nobody is going to disturb you. It is the additional service they offer, so it has to be booked in advance so they can prepare everything for better work of you there. Another thing which is new there, is the SPA. Firstly, it is located on the 8th floor of the building. Secondly, they have a pool there. HR manager told us they are really proud to have the pool on the top floor. They also have procedures rooms, manicure offers and gym. The hotel is 5* hotel and once guest gets there, they can feel it everywhere. Carpets, well-looked staff, smells, luxury design and atmosphere already treat you like you are The Queen of England. As you can see the personalization of the service is which leads Ritz-Carlton to be on top of the accommodation provider. 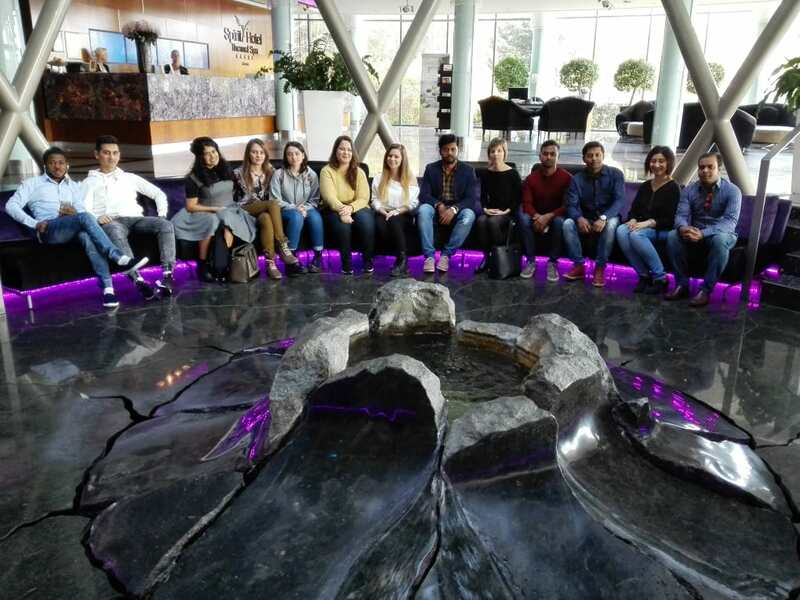 Everyone who took part in the trip was inspired and impressed with the decoration in the hotel, warm greetings and pleasant communication with the staff. We got a lot of attention, everyone was friendly with us and they were ready to help and answer all questions we might have. The trip took two hours but during this time Ritz-Carlton could make us fall in love with their hotel. At least with one, in the heart of Budapest. A program a Pannon Egyetem Gazdaságtudományi Kara által elnyert az Emberi Erőforrás Támogatáskezelő által támogatott “A hazai Tudományos Diákköri műhelyek és rendezvényeik” című projekthez (NTP-HHTDK-18-0020) kapcsolódóan valósul meg. When you look into a kaleidoscope it reflects a unique mosaic pattern, but with a small shift the pattern changes entirely and you experience something just as picturesque as before but the vision is totally new. We got the same feeling during our field trip, as our perspective on Service Quality Management shifted and allowed us to extend our knowledge with practical implications. 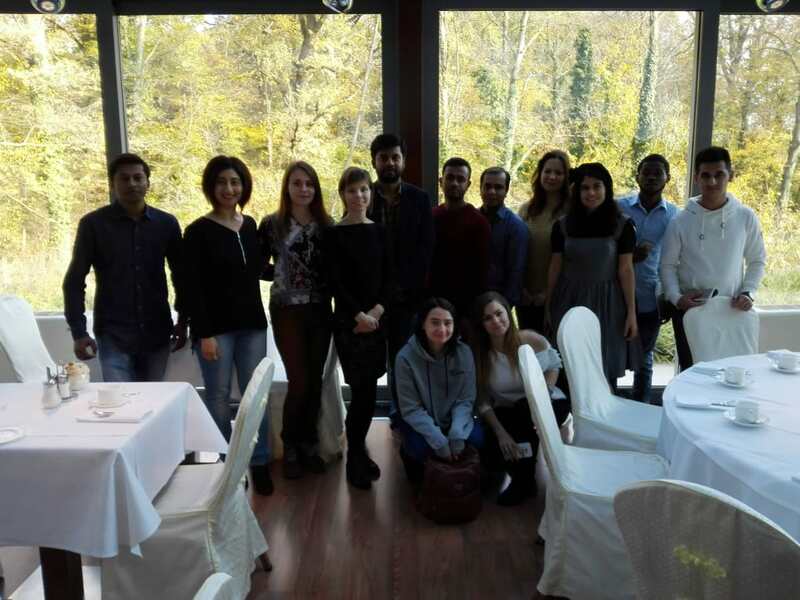 On 7th of November with the assistance of our teacher Gyöngyi Hajmásy, we got the opportunity to take a trip to Sárvár and visit Spirit Hotel Thermal Spa. As we were given a guided tour we learnt that the hotel lies on the shores to the seven lakes of Sárvár and one of the unique five- star spa hotels in Europe, that offers 271 boutique style furnished hotel rooms fit to the demands of international five star guests. Its spa and relaxation area offers more than 10.000 m² with 22 pools and a large variety of health, beauty and medical services. By entering the main hall you instantly get the ’wow effect’ and you can easily get lost in the details, their goal is perfection. After they showed us around we had a short discussion with the hotel manager about quality management. As a conclusion she told us that they put a great emphasis on human resource development, thus the Spirit Hotel isn’t simply luxury-category hotel because of its 5 stars. Its luxury is manifested in the way they serve their guests, guaranteed by the enthusiastic and devoted work of the entire hotel staff. We could have been part of it for a day and I would like to mention how warmly we were welcomed there. Finally we are grateful that we had the opportunity to go to the Spirit Hotel Thermal Spa and got a deeper insight of hotel’s operation. On 12th of December we would like to invite you to Lackó Dezső Museum! Our guide (in English), András Király will take 45min to introduce the museum and show us around the exhibitions, including the current temporary one on the famous Hungarian physician, Ignác Semmelweis.